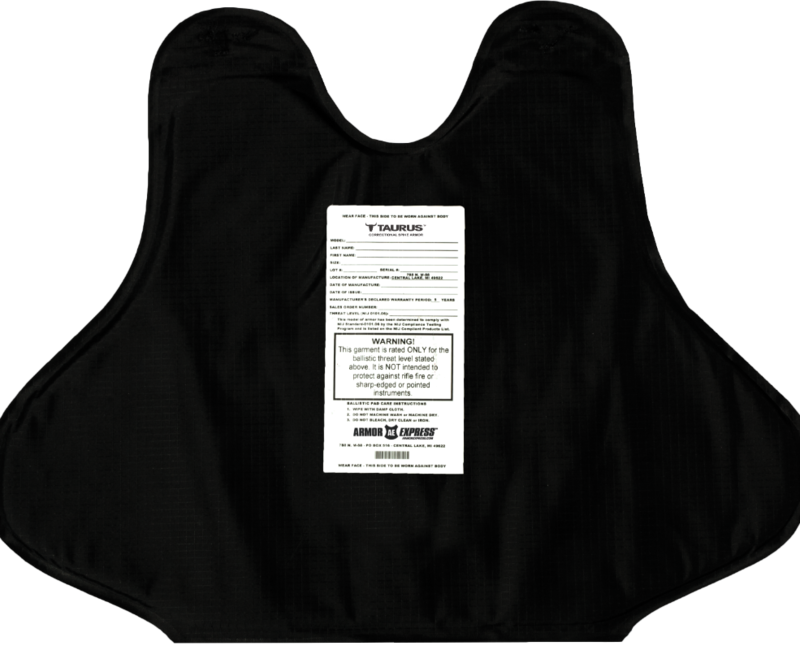 Taurus™ correctional body armor provides corrections officers essential puncture protection from prison shanks and spikes and is extremely light weight and flexible. Soft armor comes protected in a seam-sealed ripstop pad cover. Each configuration is certified to the National Institute of Justice (NIJ) Standards, as well as vigrously tested in-house at our Ballistic Research Laboratory (BRL). During testing we go above and beyond the anticipated testing protocols in order to ensure that our armor products are second to none.